Jasjit Singh Gill is an Indian actor and film producer. 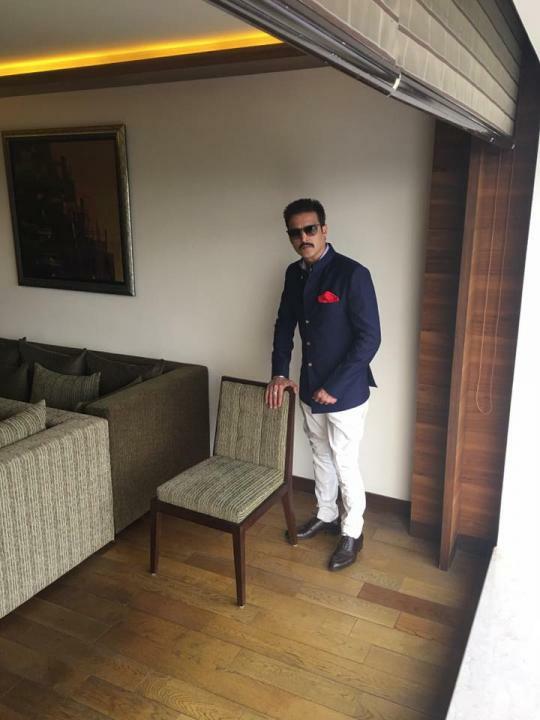 He was born on 3 December 1970 and known as Jimmy Shergill. He was born in a Sikh family in Deokahia village, Sardarnagar, Gorakhpur district, Uttar Pradesh. He studied at Lucknow for a few years and then moved to Punjab.